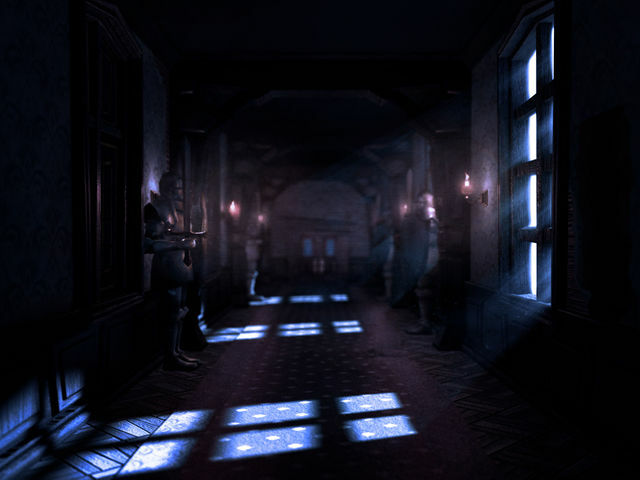 First of all, here’s one heck of a creepy hallway from the game, the one from the trailer with all the animated suits of armour. Got to love those lighting effects here! 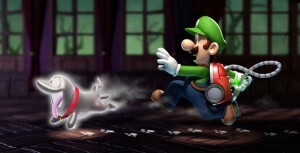 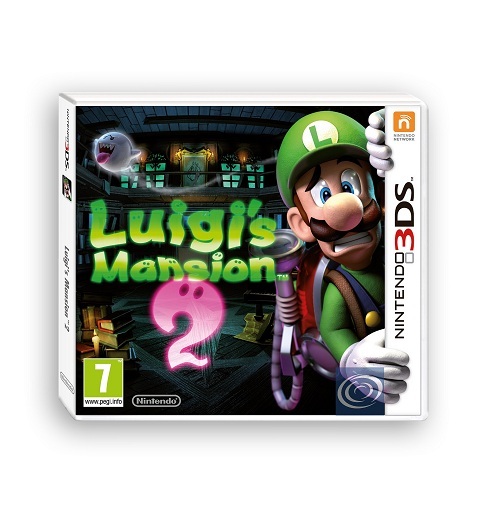 And here’s Luigi being chased by a whole of ghosts. 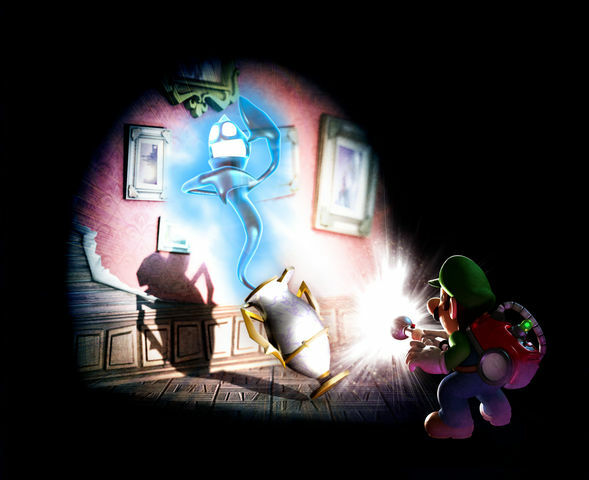 Yeah, this artwork also has a green shadow equivalent (seen later in the article), but this one is pretty cool too. Here’s Toad, looking scared out of his wits again! 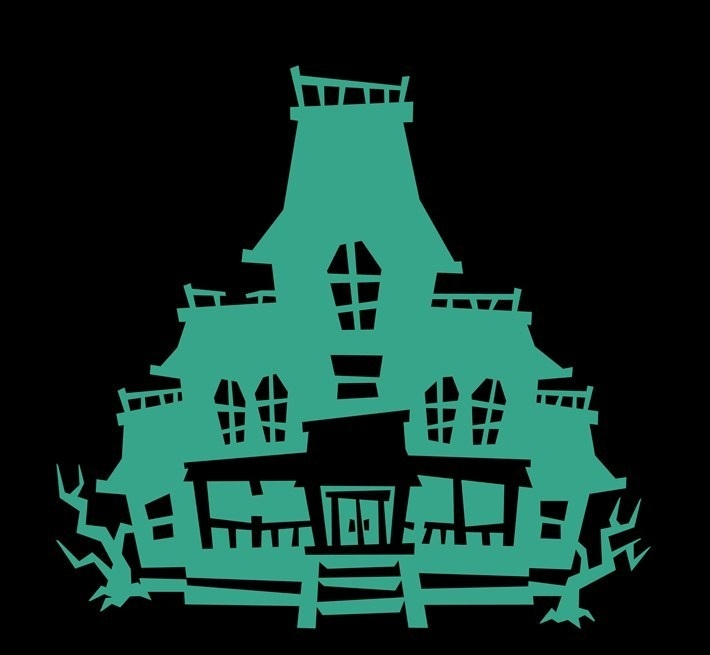 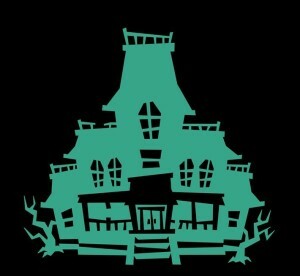 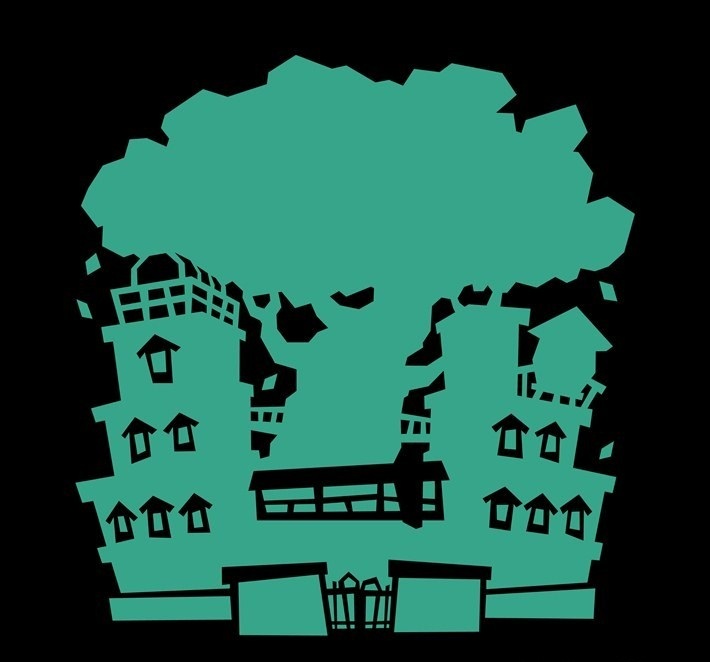 As well as a creepy mansion silhouette. 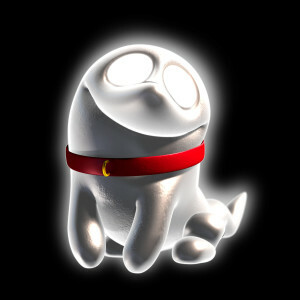 Reminds me all too much of Ghostly Galaxy from the first Super Mario Galaxy game. 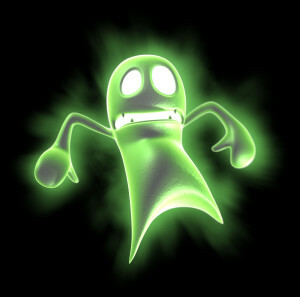 Aah, a cute ghost dog! 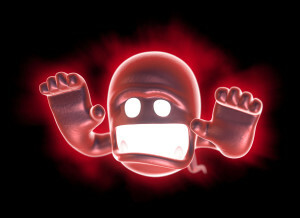 Apparently, it’s called ‘Chaser’. 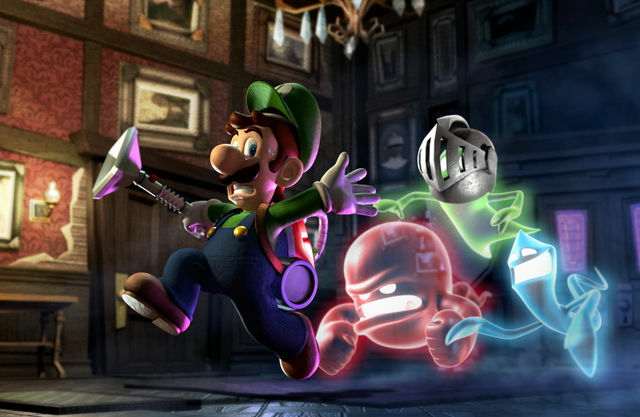 Some of the normal ghosts, looking cornered as if Luigi is just about to kill them. 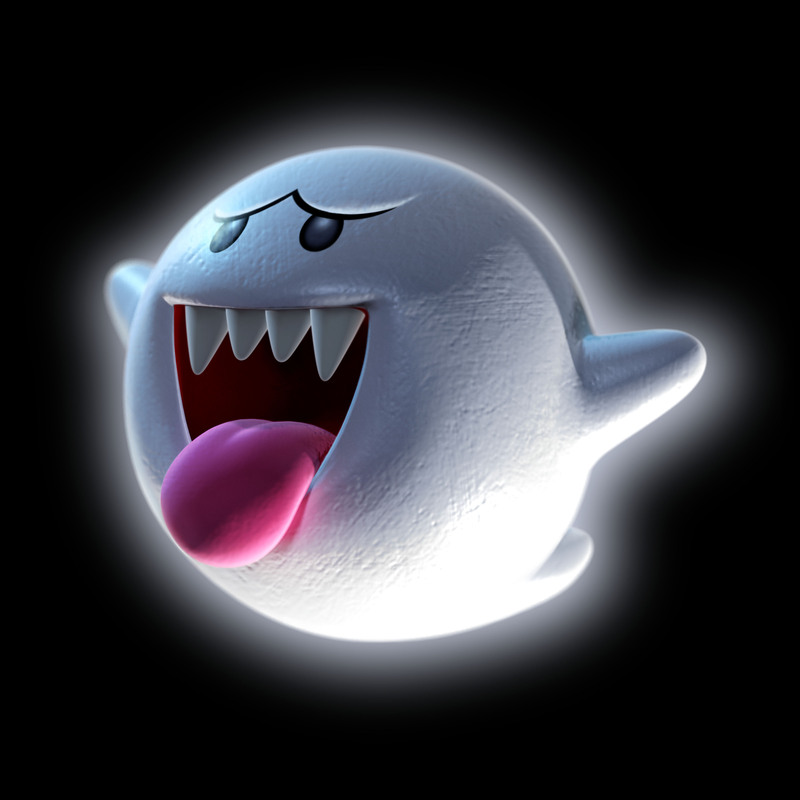 Here’s a piece of art showing a standard Boo. 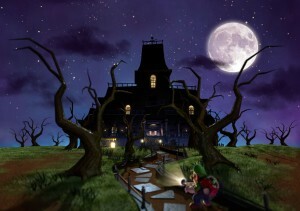 Meh, not much to see here, it looks exactly as it would in any old Mario game. 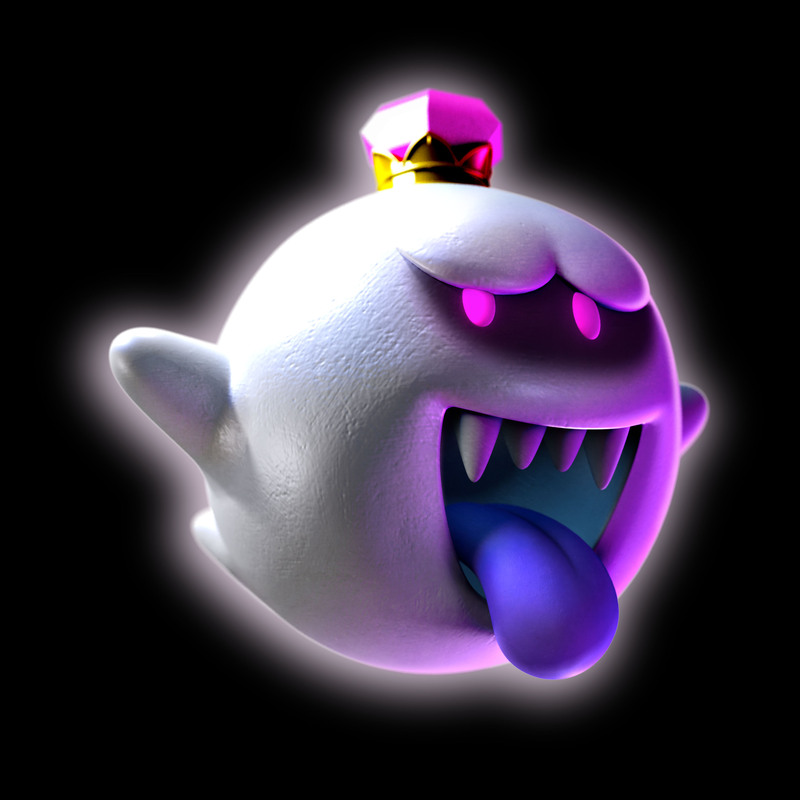 Here however is King Boo, looking as creepy as ever. 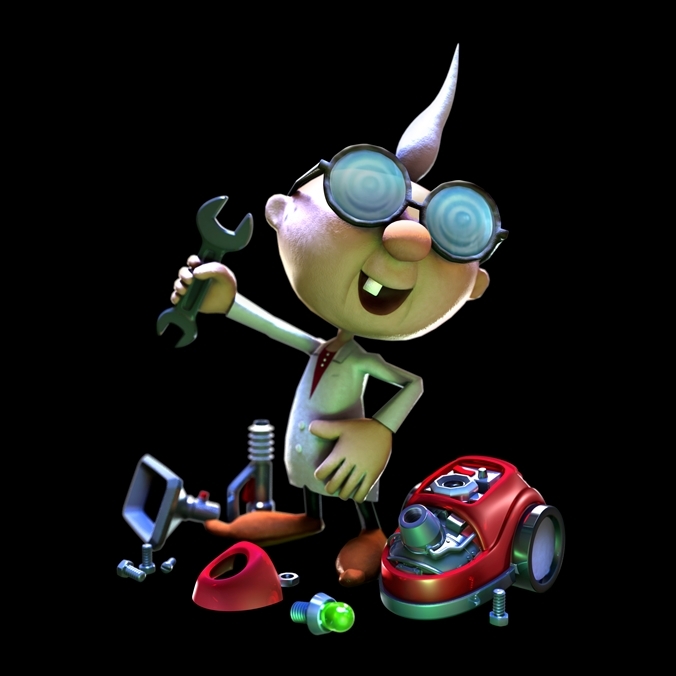 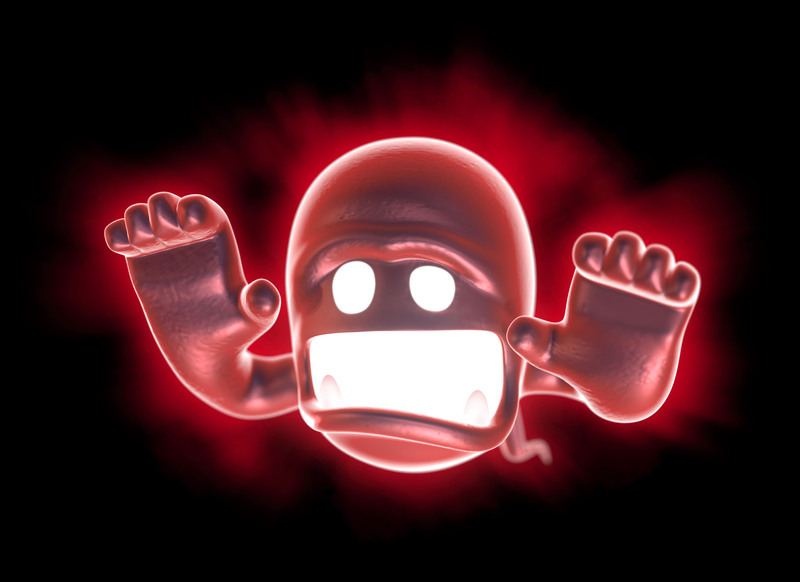 Seriously, looks like he’s back to his old Luigi’s Mansion 1 design again, with a demonic look as far attached from the generic ‘Boo with crown’ one as you can possibly imagine. Here’s hoping Nintendo uses this version for Mario Kart 8. 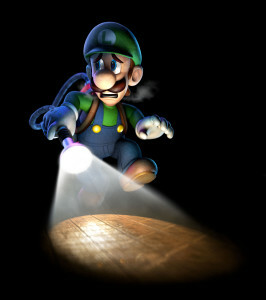 Luigi creeping around with a flashlight. Looks good. 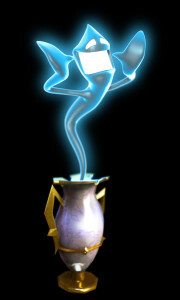 Finally, here’s a far too corny looking blue ghost coming out of a vase! 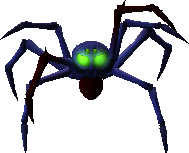 No idea how anyone managed to get that, but darn this boss looks pretty creepy with those spooky glowing eyes! 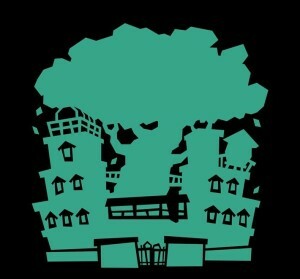 Oh, and here’s another thing. 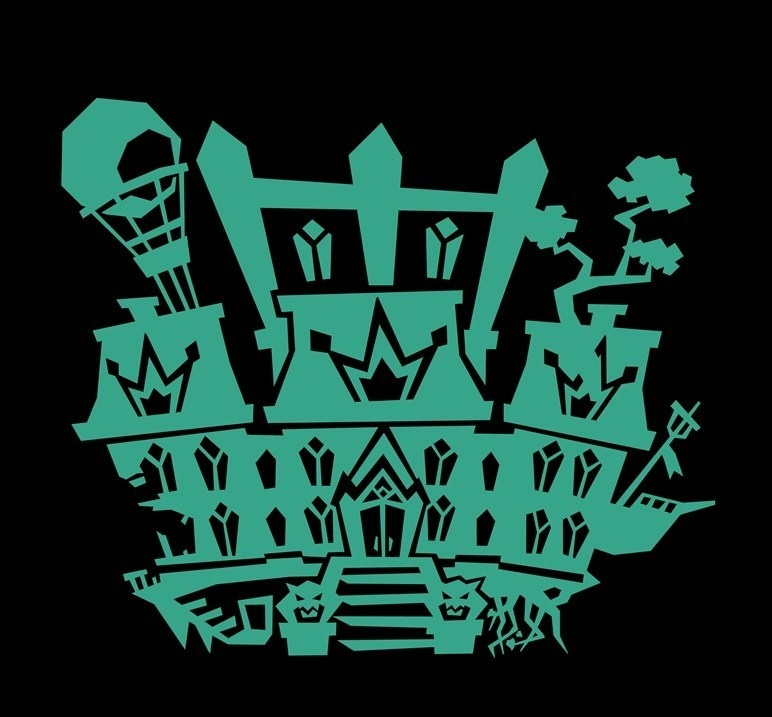 More mansion shadows, this time hinting at the later levels of the game! 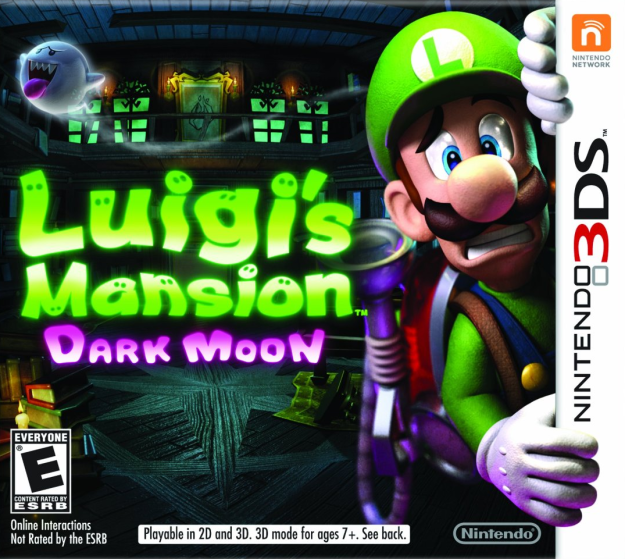 Next, here’s every single region’s box art of the game. 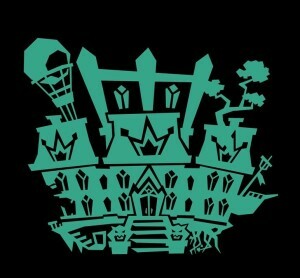 Yeah, the Japanese one is pretty small, but that’s the best picture anyone has of it. 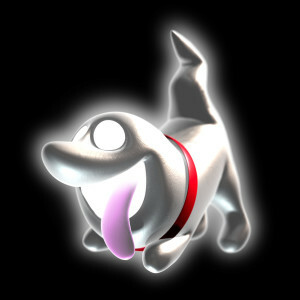 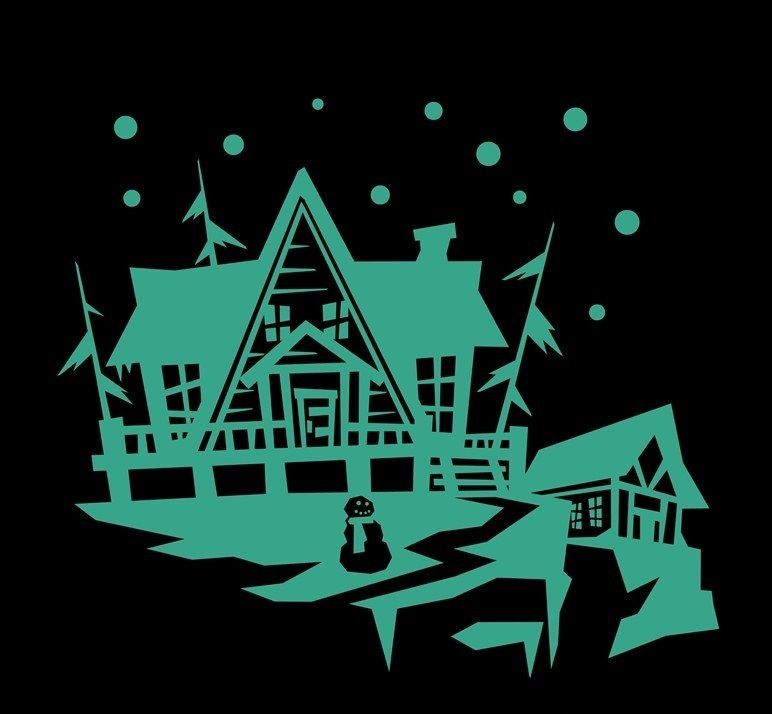 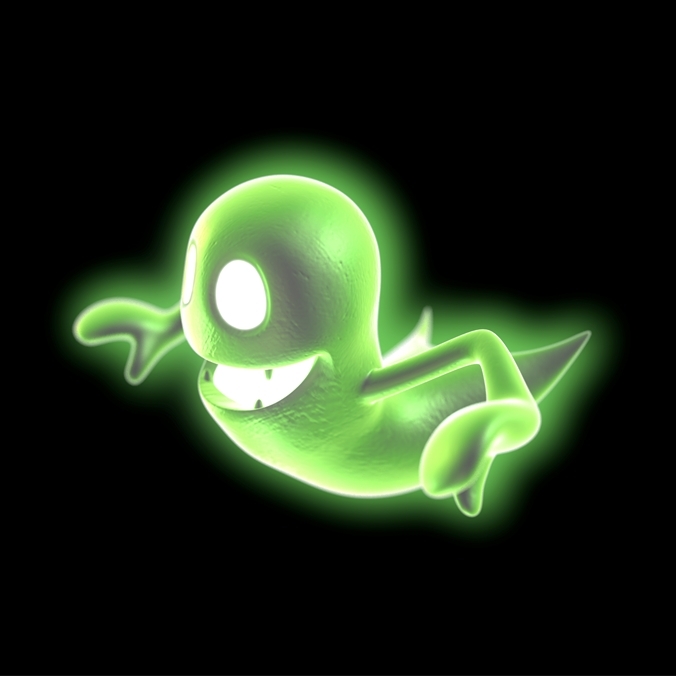 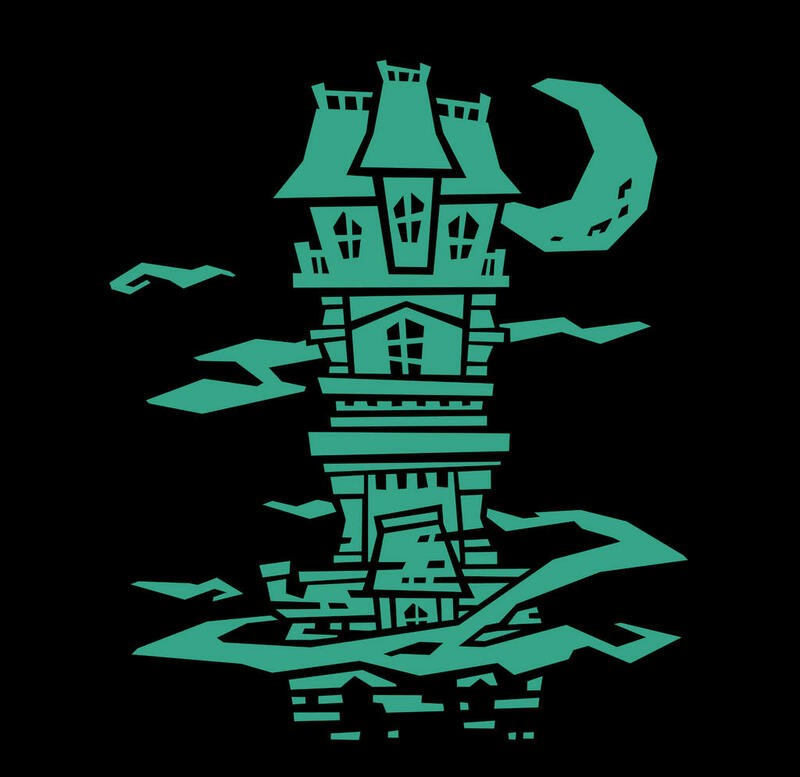 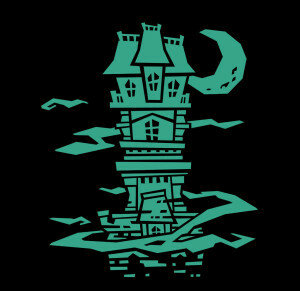 Luigi’s Mansion Dark Moon sure does have some fantastic artwork, doesn’t it? 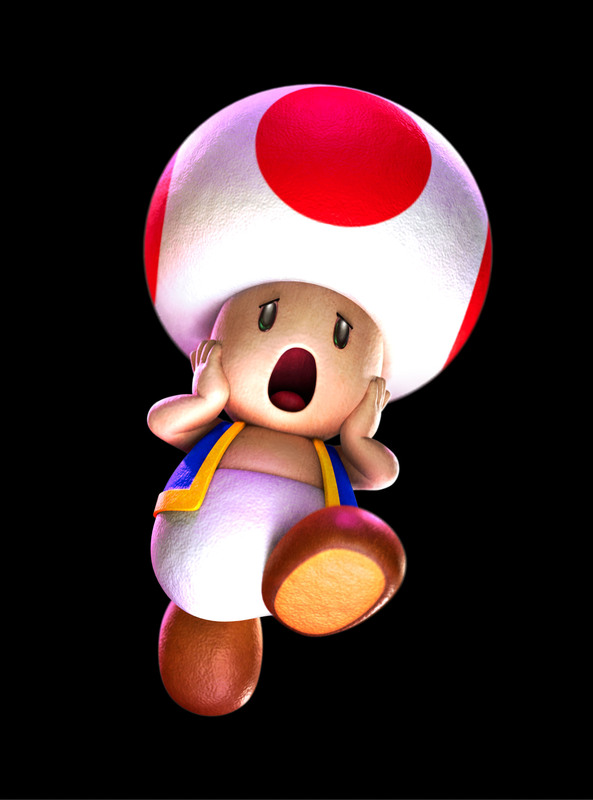 Can I use these pictures? 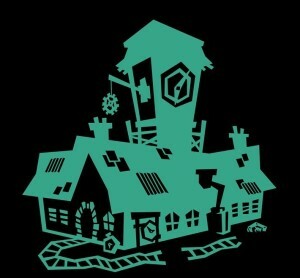 Well, we don’t exactly own them. Nintendo just released them free for any one to use/any gaming sites to use. 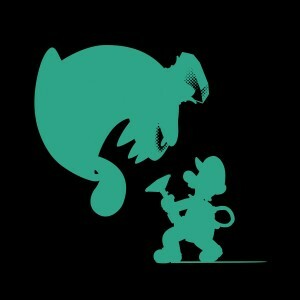 Luigi’s Mansion Dark Moon; Iwata Asks Now Up!